Miracle Method franchisees have access to an array of leading-edge marketing tools and a responsive internal support team. No other surface refinisher has as deep & experienced a corporate staff and franchisees as Miracle Method – and we’re ready to assist you. 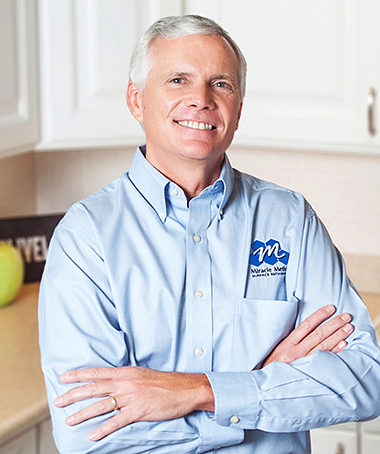 Our president has over two decades in the surface refinishing industry. A network of seasoned franchisees available to help & advise start-ups. Our industry-leading support includes ongoing training, education and technical workshops. Annual 3-day convention includes peer panel discussions, new product announcements, sales tips, business coaching and more. Technical training workshops throughout the year.